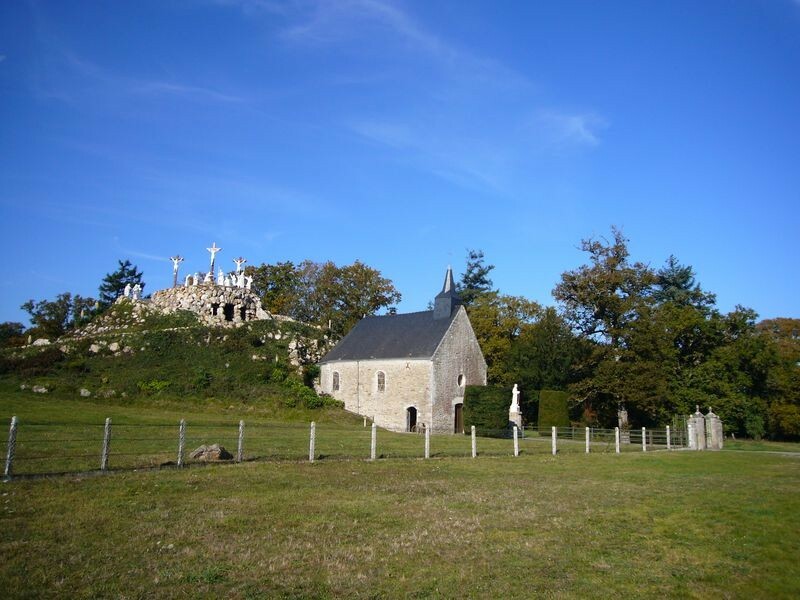 Erected in 1710, partially destroyed on the order of Louis the 14th, then restored in 1821, the Calvary of Pontchâteau is a remarquable religious and cultural site. 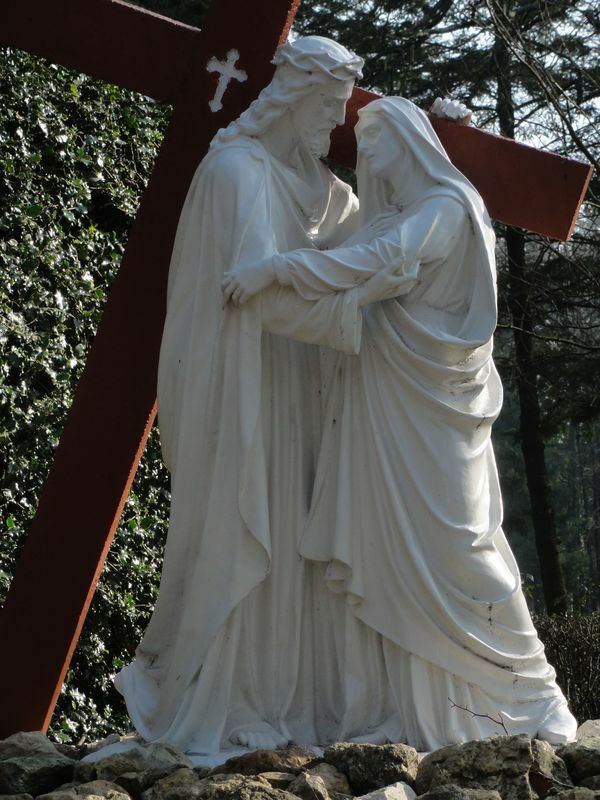 This Stations of the Cross is composed of life-size sculptures, representing the different scenes of Jesus'Passion. These sculped groups are settled in a landscape garden, orned with reduced-size buildings, of various architectural styles. Both the visitor and the pilgrim finish the circuit climbing up to the Golgotha, an artificial mount wich offers a nice view over the surrouding Brière. At the same adress, dicover the museum of the Calvary, dedicated to the site and to the different catholic missions around the world. Every year, a temporal exhibition is shown. Despite of the visitors, the Calvary kept its religious function, and is still being today an important place of pilgrimage.